The story of Jesus is the story of Immanuel, of “God with us.” In choosing to become human in the person of his only Son, God would live and die as one of us in the ultimate act of self-emptying and saving love. This was the Incarnation, the miracle that made possible Jesus’ redemptive work on earth. However, it is important to realize that the actual event of God becoming human was itself an act of redemption. In The Cost of Discipleship, Dietrich Bonhoeffer wrote, “In the Incarnation the whole human race recovers the dignity of the image of God.” This is very much at the heart of what it means for us to be redeemed. The saving revelation of the Incarnation – the reconciliation of God and humanity in the person of Jesus – was that God and we can and do dwell together within each other. This overcomes the illusion that we and God are distant from each other, that God is unapproachable and we are unworthy. God becoming human showed us ourselves as we really are: unconditionally loved and unconditionally lovable. Eternal Father, your Son came that we might hear your voice and return ourselves to you. 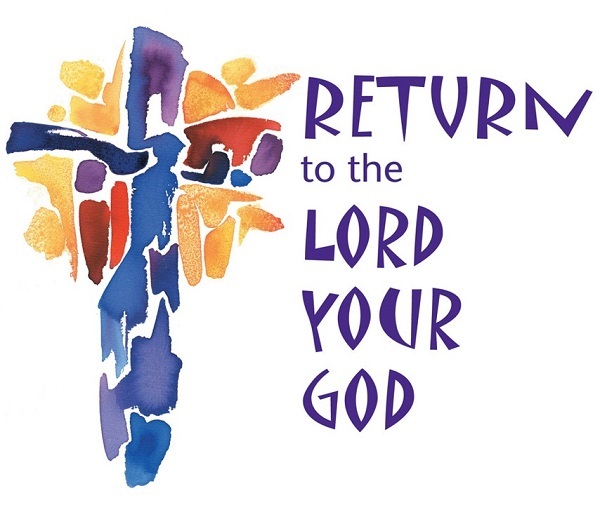 During this holy time of Lent, fill us with the grace that will help us to change our hearts. Guide us, so that we may live with righteousness and compassion. May we turn our minds away from selfishness and stay on your path to goodness and service. Fill us with the desire to welcome your truth and to do your will. We ask this of you who lives and reigns with your Son and the Holy Spirit, one God forever and ever. Amen.